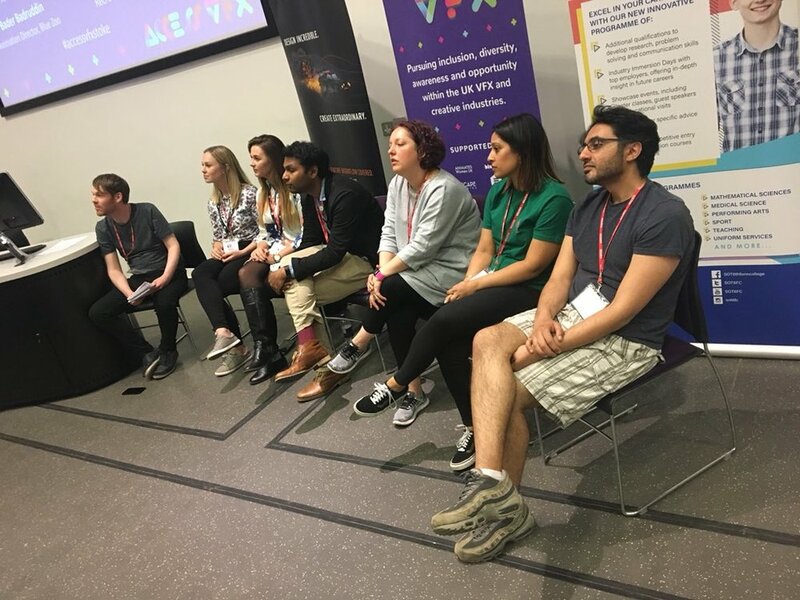 We had a great time at 'Access VFX' and hope you did too! Thank you to all the companies and professionals that came to our home city of Stoke on Trent to offer their advice and support. We're sure many local young minds were helped with decisions about the industry they want to be in and how to get their foot in the door. Thank you to everyone who came and made the most of this opportunity. We hope it's helped you and at least answered a few questions you may have had about your future. Good luck with whatever you decide!